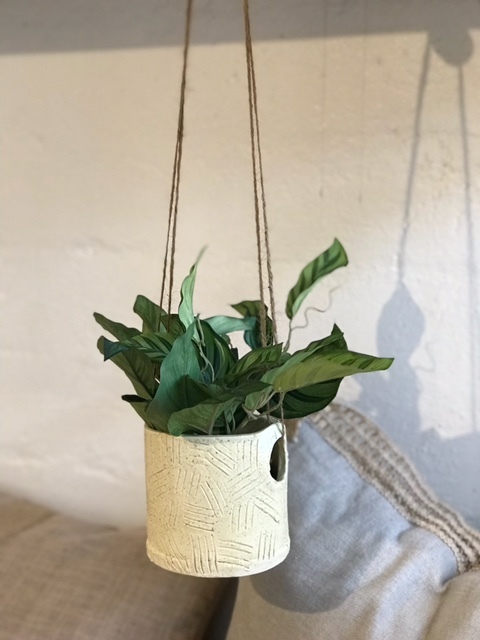 Join us, as our artists guide you through creating a tabletop, or hanging planter (you decide) out of clay! You will be able to use your own creativity to build your planter, using your own textures and colors. Your piece will need to be fired after completion (allow 10-14 days for pick-up).